Google has confirmed it uses dummy phone numbers to monitor calls while connecting potential customers to trusted service providers. 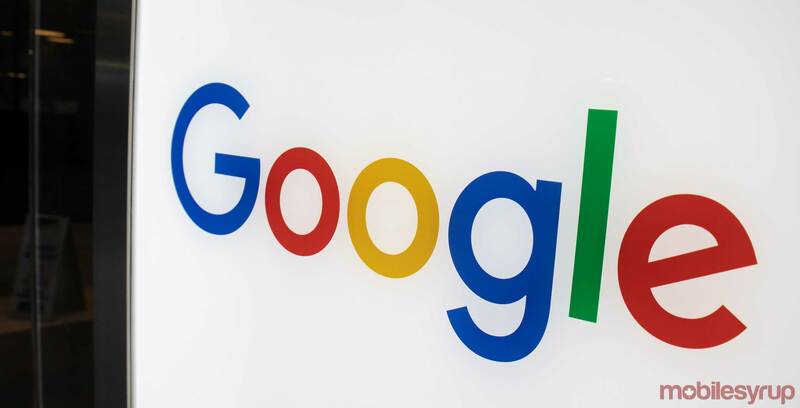 According to a January 21, 2019 article in the Star Vancouver, the tech giant confirmed when a customer uses Google Local Services to call and connect with a business, the number listed is not the business’ contact but rather a dummy Google number that routes callers to the business. Before customers are connected with business, they are informed that all calls are recorded. The service launched in Vancouver and Toronto in early December 2018 and helps people get connected to locksmiths, as well as heating, cooling and ventilation professionals. The Star Vancouver reported that when a customer calls a number, there’s an automated voice that informs that the call will be recorded by Google, but the service provider only hears an automated message saying the call is coming from Google. “Local Services aims to connect consumers directly with verified service professionals and help foster a positive business relationship,” Pattillo said, according to the Star Vancouver. British Columbians are protected by the provincial Personal Information Protection Act that requires companies to inform parties before they collect personal information — including information exchanged during a phone call. In Ontario, however, the province follows the federal Personal Information Protection and Electronic Documents Act (PIPEDA). According to PIPEDA, businesses are allowed to collect personal information, so long as they have a good reason to do so.